I was asked to write not only about all those bad children’s books, but also to provide some good examples. What’s the point of criticizing all the books your children want to read, if there is no alternative? Sure, I’d still say that you can read the problematic books anyway, but point out the problems to your kid, but it is better of course to just have a good book that follows your own ideology. So, that is what I’m doing today. Be aware, there are many more examples, but in my recent attempt to write shorter articles (just in case that’s a reason people are turned off from reading them), I’ll just focus on some and come back to all of this again in the future. 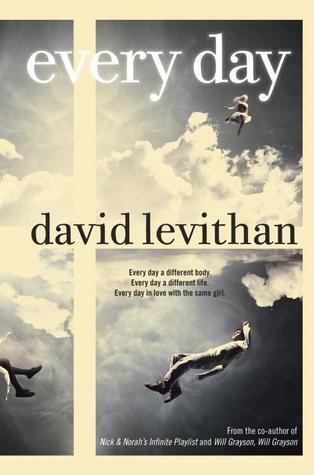 David Levithan’s Every Day has a central idea that is so simple and brilliant, that it’s hard to believe no one else has written that book already. It’s the story of A, who wakes up in a new body every day, for one day, since his (or her, there’s no definite gender) birth. He doesn’t get involved too much and just follows along the person’s normal routine until he jumps into the next person. That alone would make an interesting book. He’s sixteen when we meet him and just reading about him observing the people whose lives he joins is interesting enough. But then he falls in love for the first time, with a girl called Rhiannon and suddenly he has to live actively if he wants to enjoy this love. This is where the book becomes really interesting. It’s a really good book, well-written and with one of the best endings I could imagine because until the very end, it’s hard to see it coming. It plays with our expectations and I really enjoyed that. 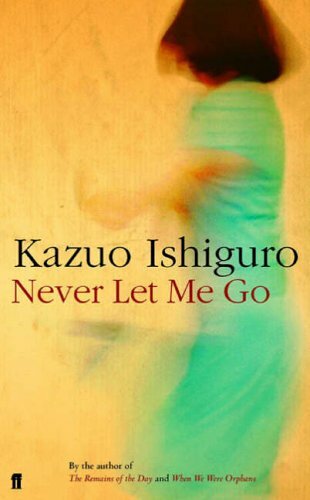 I try to keep it short because I do not want to spoil the book in any way, as I think it’s really worth reading. My daughter (almost 3) loves reading books. I (almost 34) love reading books. There might be a connection. But because I’m me, I can’t help but look closer at the books she reads. Children’s books are full of ideas what kids are supposed to think and they are also full of stereotypes. If you want to read books with your kids and care about what they take away from it, you have to look very close and you have to think what you tell them or if some books need extra explanation. I’ve collected some examples, negative and positive ones, mainly from non-fiction books and since my daughter never gets tired of getting new books from the library, this will probably not the last time I’m doing this (and I’m sorry for some of the bad quality of the photos, I’m not a professional book page photographer). The title of this series refers again to J. Zornado’s incredible and mind-changing book Inventing the Child, in which he takes a look at children’s literature and shows the horrible things we read to our kids for decades.